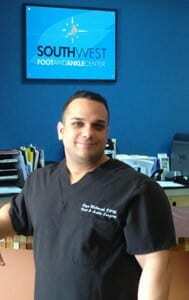 Dr. Reza Mobarak, DPM, FACFAS, FAPWCA provides innovative medical care as an expert podiatrist for patients of all ages. As a member of the American College of Foot and Ankle Surgery, Dr. Mobarak is current with the latest medical advances for podiatry care. If you suffer from foot pain, it’s time to visit Southwest Foot and Ankle Center at one of our conveniently located podiatry clinics in Lewisville, Plano and Irving. A podiatrist specializes in the diagnosis and treatment of disorders affecting the many unique parts of the foot, ankle, and heel. 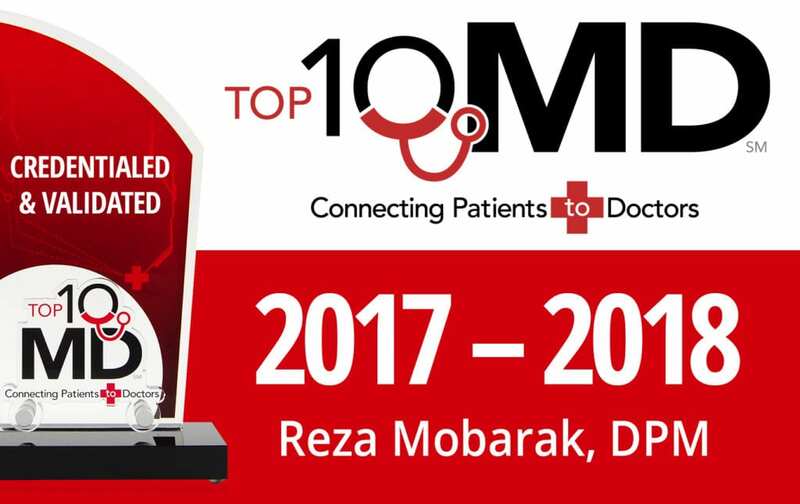 Dr. Reza Mobarak, DPM, FACFAS, FAPWCA is a recognized leader in the areas of foot surgery, wound care, and podiatry medicine. His extensive background as a foot surgeon, allows patients to enjoy the highest level of care through comprehensive treatments and state-of-the-art equipment. Whether your foot condition requires non-surgical treatment or a refined surgical method like reconstructive foot surgery, our podiatry team can meet your every need. Dr. Reza Mobarak and our qualified podiatry associates treat common foot and ankle conditions like bunions and hammertoes. Our team also treats maladies requiring reconstructive surgery, wound care, limb salvage, and more. Our passion for foot care extends from pediatrics to senior citizens. 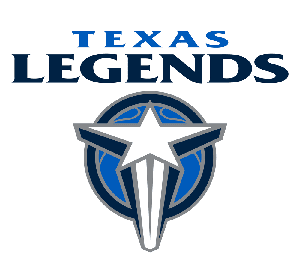 Come see Dr. Mobarak for foot and ankle treatments in Plano, Lewisville or Irving. Schedule an appointment with our podiatrist by contacting us or calling our Lewisville clinic at 972-318-2738, our Plano clinic at 972-805-9985 or our clinic in Irving at 972-318-2655.